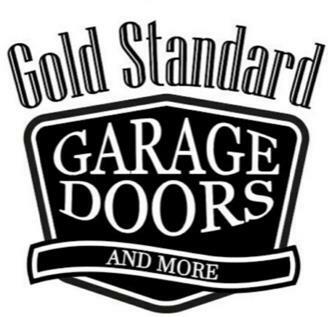 For exemplary garage door services in your area, turn to Gold Standard Garage Doors and More in Brandon, FL. 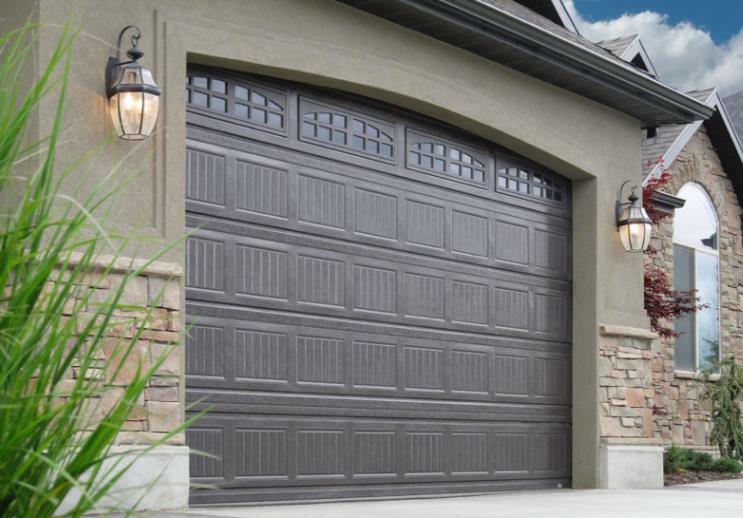 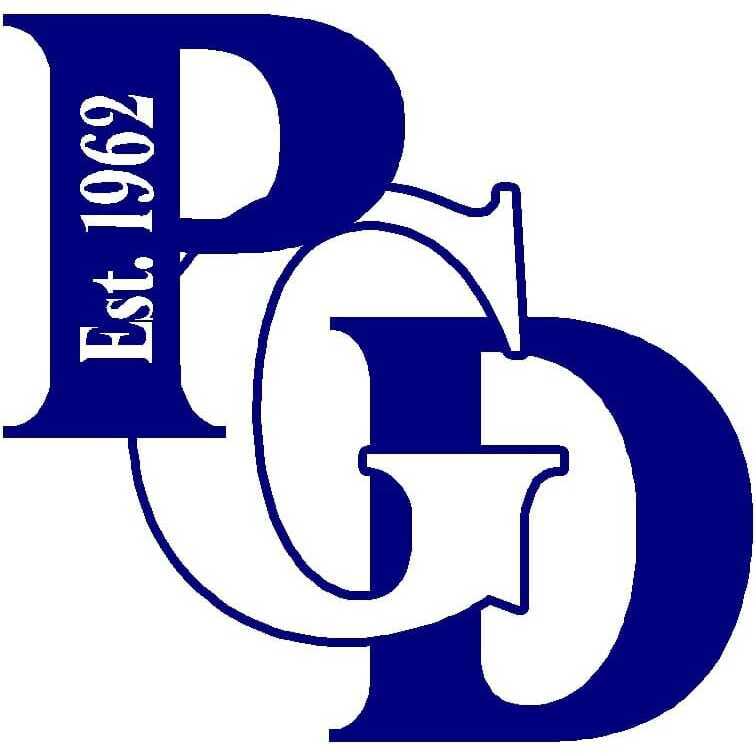 We are a local garage door company that is licensed and insured! 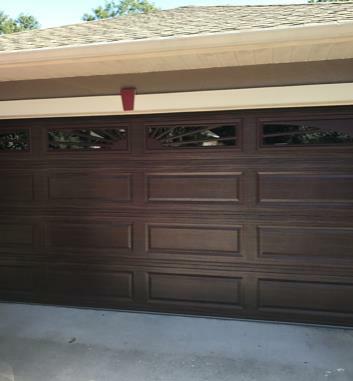 Over 20+ years industry experience. 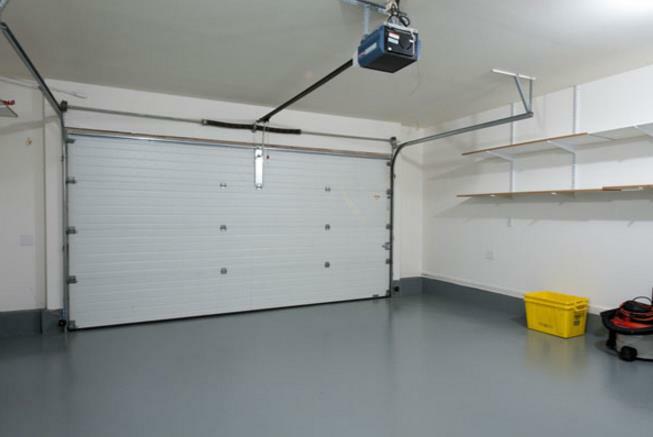 Our dedication to servicing top quality and services are available day or night. 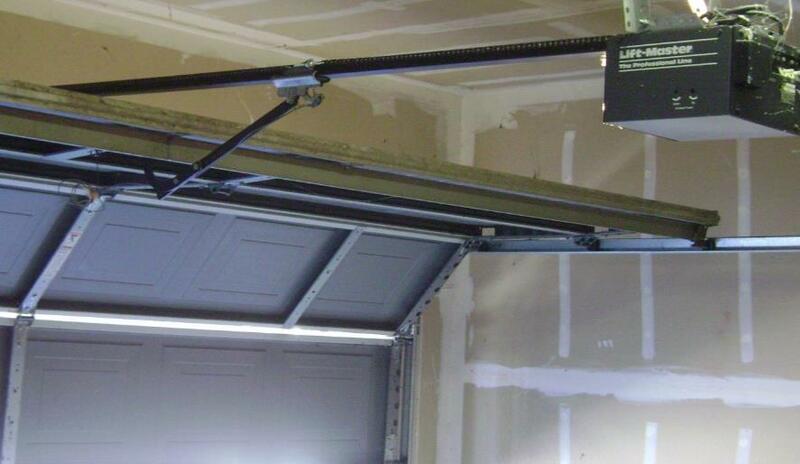 We are highly trained to perform exceedingly well in Torsion system repairs, garage door repairs, keypad and garage door opener installation. 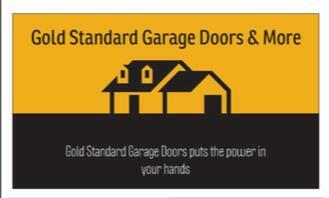 We at Gold Standard Garage Doors and More are ready to tackle any garage door repairs. 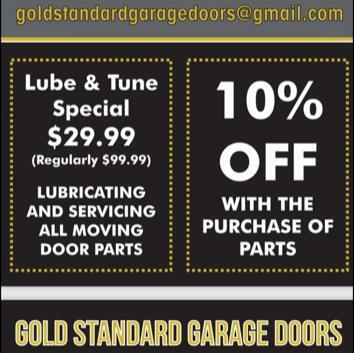 Honesty is Gold! 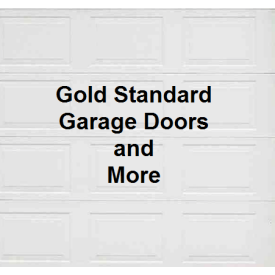 Lic# SP14570 Contact Gold Standard Garage Doors and More in Brandon, FL at 813-334-2335 We offer competitive pricing and affordable deals. 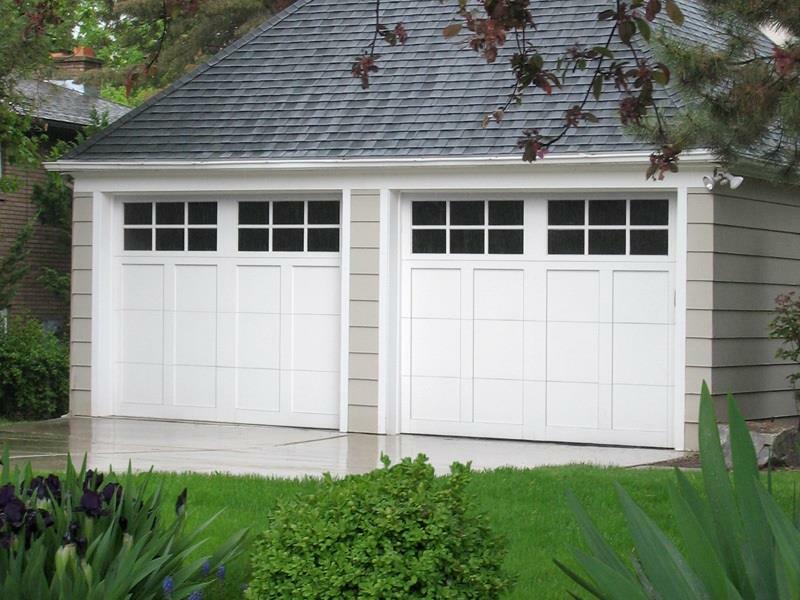 Free estimates and quotes available. 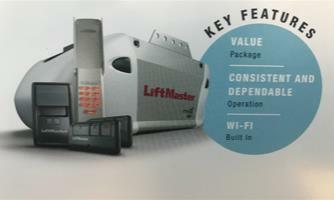 Our purpose is to provide reliable and quality services to our customers. 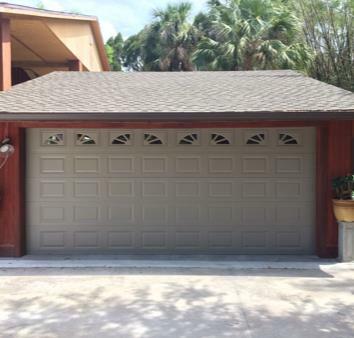 Accepted payments are debit, credit card, cash, and checks.